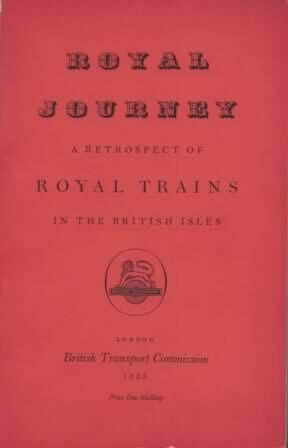 Royal Journey - A Retrospect Of Royal Trains In The British Isles. 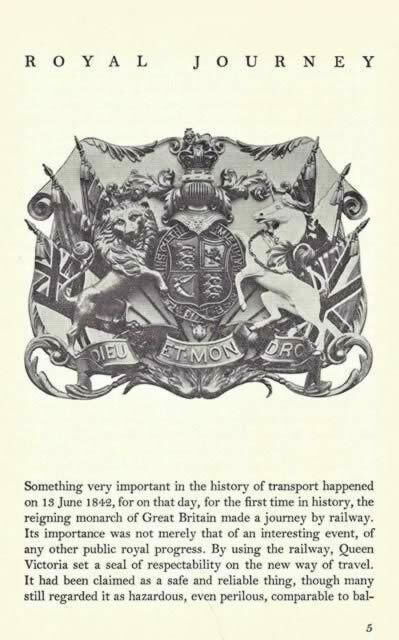 This is a second hand book which has been written by C Hamilton Ellis and published by British Transport Commission. This book is in a Good Condition.